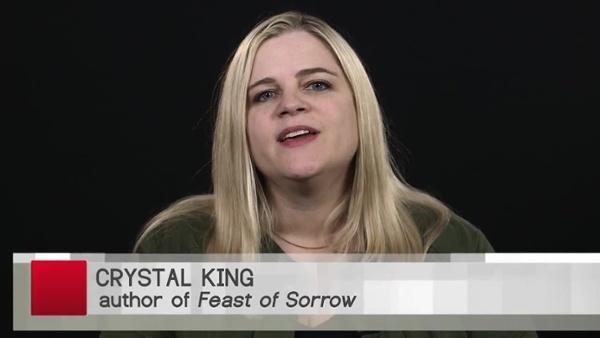 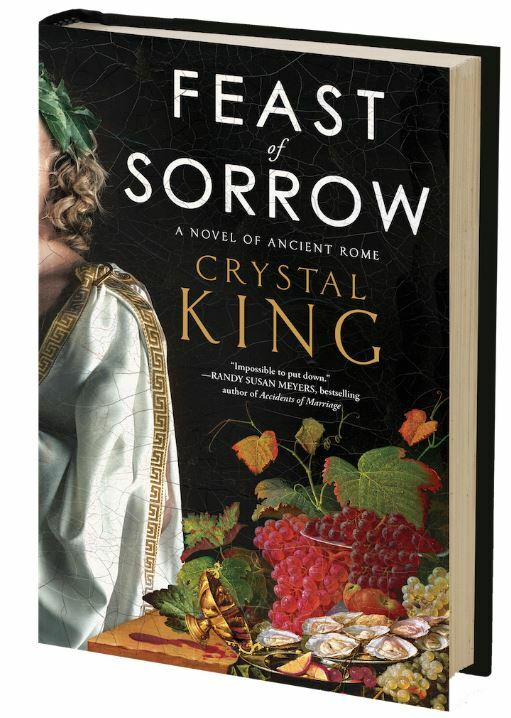 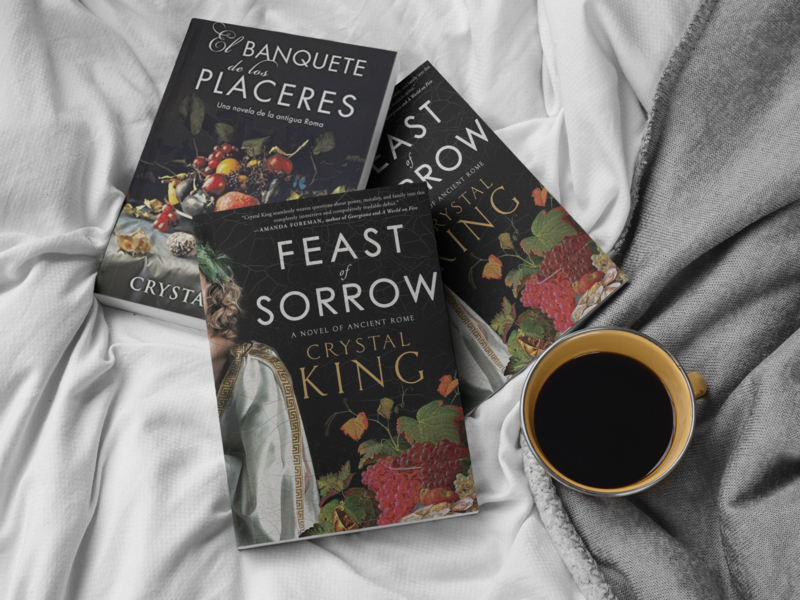 Set amongst the scandal, wealth, and upstairs-downstairs politics of a Roman family, Crystal King’s seminal debut, FEAST OF SORROW, features the man who inspired the world’s oldest cookbook and the ambition that led to his destruction. 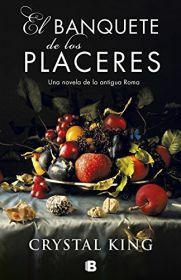 FEAST OF SORROW is based on the real life of the ancient gourmand Apicius. 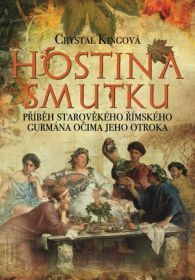 The cookbook that bears his name is one of the oldest in the world.